Ryan is a principal at Gibson and a consultant in the Employee Benefits Practice. He is responsible for working with employers to provide an analysis of their existing employee benefit program and assisting with the implementation of new or redesigned programs. Throughout his career with Gibson, Ryan has successfully filled roles within Property & Casualty, Employee Benefits, sales leadership, and agency leadership. 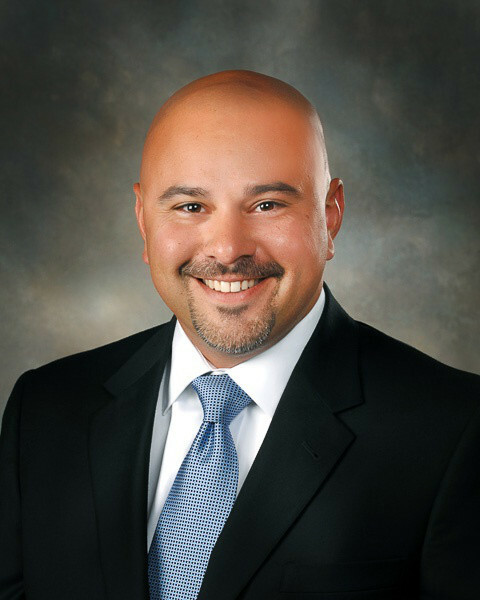 He joined Gibson in 2003 as an Account Executive in Property & Casualty and moved to Employee Benefits in 2005. In 2009 Ryan became a principal. He is a member of Gibson’s Board of Directors and sits on the Leadership Team.